Written by sylvia borgo on Tuesday, January 20th, 2015 at 10:00am. 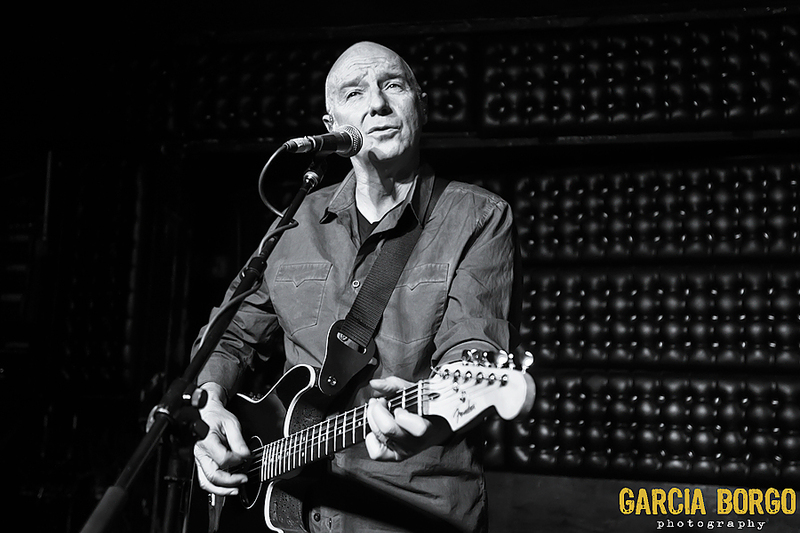 Owl and Bear contributor Sylvia Borgo sat down with legendary Scottish songwriter Midge Ure before his January 13 Casbah show. In the interview, Borgo and the Ultravox singer talked about the ebb and flow of the music business, working with Bastille and Harry Styles on Band Aid 30, his new album Fragile, and more. Photos from the show are below.